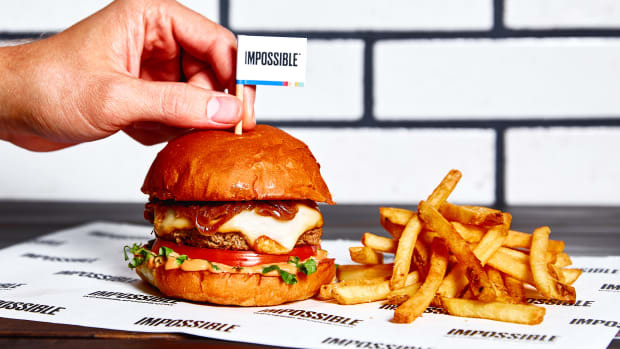 Impossible Foods, the company responsible for developing the plant-based Impossible Burger, announced Tuesday that it had successfully raised an additional $114 million via convertible note financing; lead investors include Singaporean investment company Temasek and Chinese investment fund Sailing Capital. 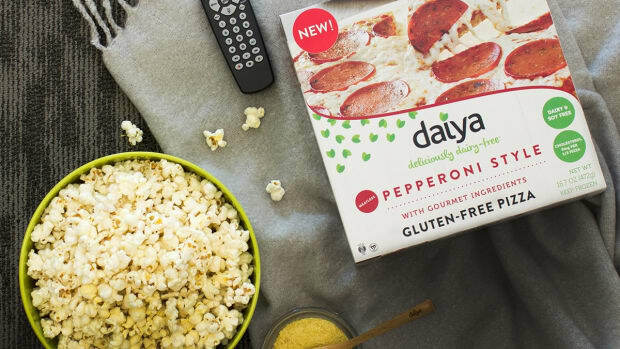 This marks a total of $396 in funding since the company was founded seven years ago, with high-profile investors including Bill Gates, Google Ventures, and Open Philanthropy Project. 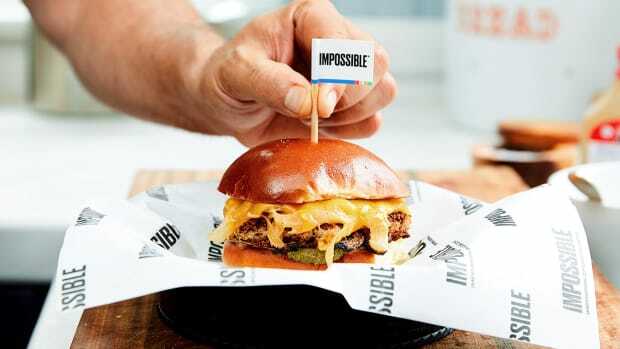 Impossible Foods began selling its Impossible Burger in 2016, when it appeared on the menu of Chef David Chang’s Momofuku Nishi in Manhattan. 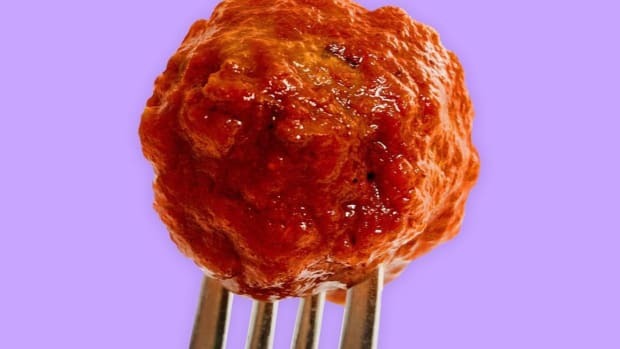 It has since been featured by several high-profile chefs including Chris Cosentino and Tal Ronnen, and is now being served in more than 1,000 restaurants nationwide. 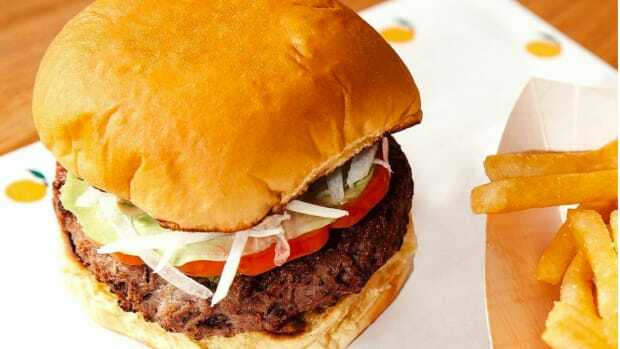 It is often featured as a gourmet option at burger chains such as FatBurger, Umami Burger, and Wahlburgers. 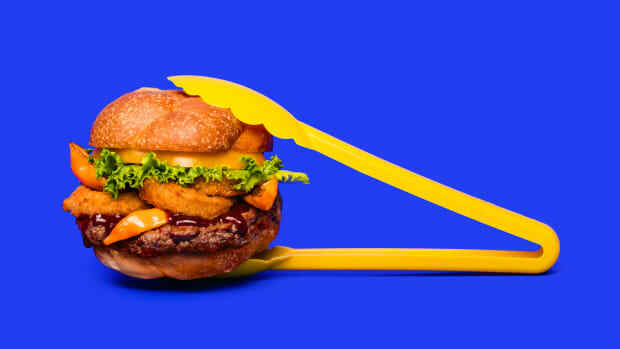 This most recent round of funding will allow the brand to continue to grow: with the recent opening of a new facility in Oakland, Impossible Foods has ramped up production to 2.5 million pounds of plant-based meat per month. 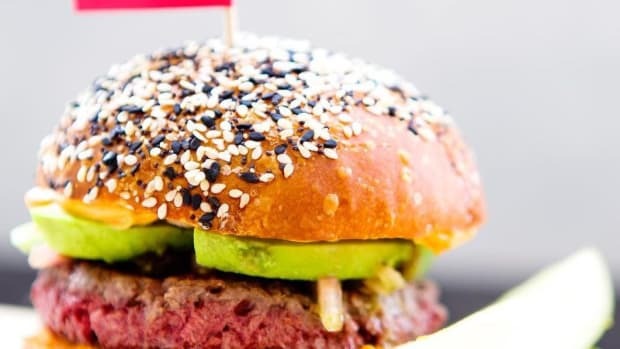 The company intends to expand to Asia this year; according to a recent press release, this region drives 44 percent of the world&apos;s demand for meat. 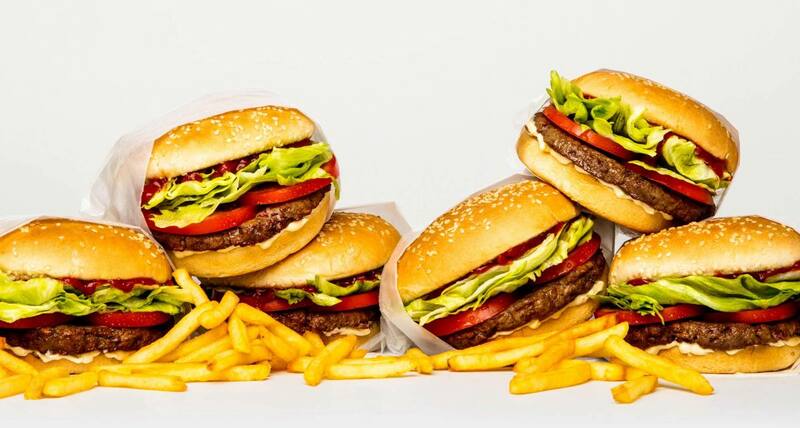 In the future, the company also hopes to develop plant-based alternatives for fish, chicken, steak, eggs, and cheese, reports Axios. 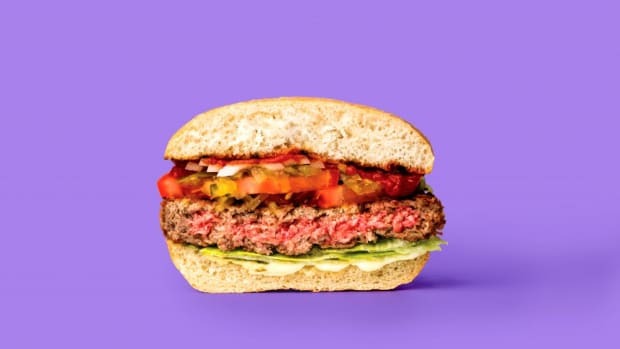 The Impossible Burger uses about 75 percent less water, generates about 87 percent fewer greenhouse gases, and requires around 95 percent less land to produce than conventional ground beef.